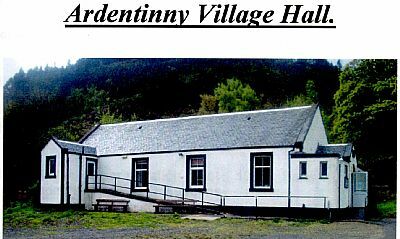 Ardentinny Village Hall is a special building in the village which has always been a meeting place for people in the past and this continues to the present day. On the plaque above the door it says Glenfinart Hall but it has been known also as the Memorial Hall and these days as Ardentinny Hall. The building was commissioned in 1906 by Alice Leschallas in memory of her husband Henry Pige Leschallas who owned Glenfinart Estate.